The elements are the building blocks of this existence, this universe. The magical interplay of the elements form everything from the ones whose presence can be appreciated through five sense’s and to the ones that cannot be known through the five senses. Any manifestation is incomplete without the presence of the elements. All that your thoughts have managed to manifest and all that your thoughts may still manifest, elements will always be the indispensable part of it. As you look around you will find only elements everywhere in their different forms. The house you live in, the car you drive, the food you eat, the garden you adore, even your beloved as we all are made of Panchtattvas. All that is apparent is made up of discernible elements. Masters of Vedic lineage, have refered these elements are to as “Panchtattvas.” They are Prithvi(Earth), Vayu(Air), Agni(Fire), Jal(Water) and Akash(Space or sky). Creation is impossible without the presence of these elements.Every element is rightly given the status of a deity. The Veda’s have hymns attributed to all the elements which when sung in a ritualistic manner evoke them. Elements are playing a crucial role in your psychological as well as your physiological make up. Every characteristic, trait, behavior pattern, thought process and physical ailment or illness is due to various compositions of elements. When these elements start to get imbalanced you experience various psychological and physiological disturbances in your being. Cleansing and balancing of the elements is very important to achieve a balanced state of mind, being and a healthy fit body. 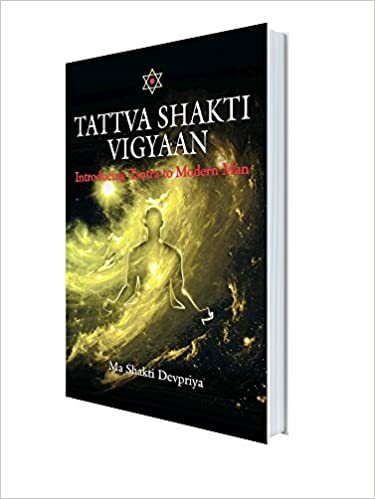 Tattva Shakti Vigyaan places one on the path which takes you from gross to subtle. “TSV” and helps in cleansing and balancing the elements in your being and sets you on a wonderful journey empowering you and fueling your spiritual development.